Britton PD Bistrian provides expert assistance in land use issues, zoning, design and site planning as well as construction management. Britton is an invaluable resource for all permits and specializes in problem solving and post construction remediation. C. Whitmore Gardens is a full service landscape company complete with a garden center and floral design division. Their extensive and varied experience enables them to provide their clients with highly specialized insight and innovative solutions. Their knowledgeable staff shares information and ideas with clients in a friendly, caring environment that has been emblematic of the Whitmore family name for our forty years. At The Computer Shop we are Apple certified technicians and the ONLY Microsoft certified technicians from Riverhead to Montauk. We do it all including Mac repairs, installations, domain planning, implementation administration and virus removal from Macs and PCs. We do it right! Take the Free Ride! 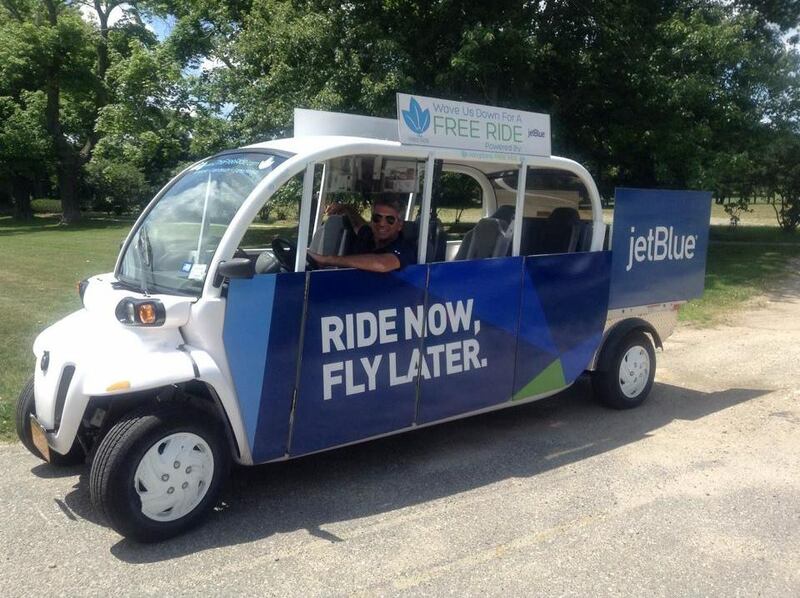 Hop on one of the cool Free Ride vehicles and enjoy snacks and refreshments to and from our beaches. Take a selfie in the backseat and have it emailed to you. Did we mention it was FREE? 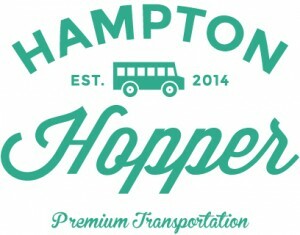 The Hampton Hopper is the new app-based premium transportation service that makes getting around the Hamptons in the Summer more convenient, affordable, and fun. Whether you’re a first-time visitor who prefers to be without car, or Hamptons pro who prefers to not have to sit behind the wheel in traffic, you’ll love riding our signature green buses to hop between the villages of the Hamptons, as well as popular shopping spots, fitness studios, and restaurants and bars at night. Harold McMahon Plumbing and Heating was established in 1950 by Harold McMahon Sr. Harold McMahon, Jr. has been at the helm for more then 35 years and has helped to bring the business forward to match the unique needs of every home on the east end of Long Island from Southampton to Montauk. McMahon caters to customers with any need in the plumbing, heating and cesspool line of work in both residential homes and commercial businesses and no job is too big or too small. Service and customer satisfaction is their primary concern.